I’ve really enjoyed getting back into the swing of blogging since the beginning of the year. Instagram can do one (we’re not currently getting along all that well), but I’m loving the feeling of sitting down to write up a blog post over a cuppa. I’m not sure if you’ve noticed, but I’ve actually increased my blog posts from, um, uh, maybe 1 post a month, to 2-3 a week. LOOK AT ME GO. But as much as I love travel, it’s only one part of my life. Thanks to annual leave, money, family commitments and my cats, I may only be travelling for 20-30 days a year. And while there’s nothing wrong with that (I’m a firm believer that you shouldn’t have to quit your job to see the world!) it does leave me with a predicament of just what to write. Writing about travel remains one of my most favourite things in the world, but it’s kind of hard to gather together the content required to regularly post when you’re not travelling constantly. But like so many other people, there’s so much more to my life than travel. 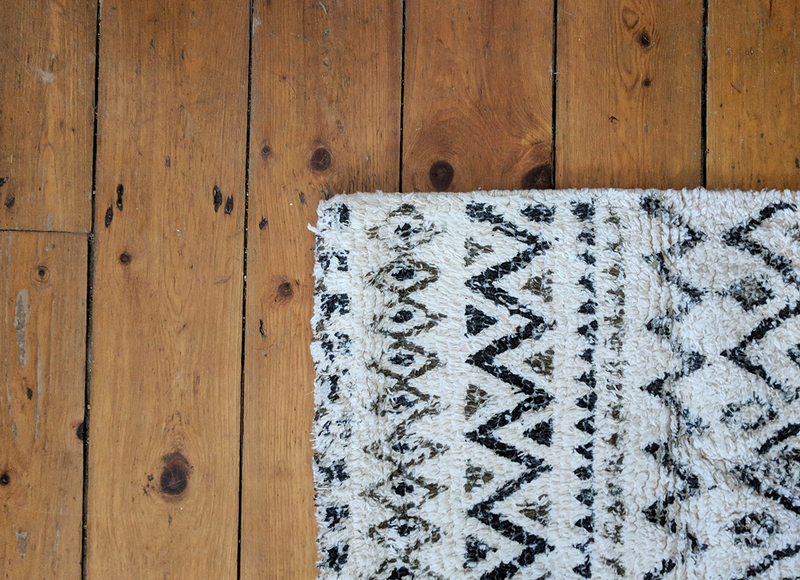 There are London adventures, weekly daily additions of homeware to our new flat, and lots of other cool things I’m happening upon. Because of this, I really wanted to bring back (in so much as you can ‘bring back’ something that’s only featured on your blog a handful of times), my monthly low-down series – but this time in a weekly format! Every Friday I’m going to be bringing you little snippets of things going on in other areas of my life. Love this idea? Hate it? Let me know what you think! Oh, the little things that happen when you move out of your family home and start paying over the odds for sky-high London rent. Suddenly, you have a real desire to nest and get everything *just* so, and then you realise you have no money and actually you should probably prioritise buying food before you go on an all-out shopping spree in Homebase. Ian and I decided to pop over to our local market for a wander last weekend. 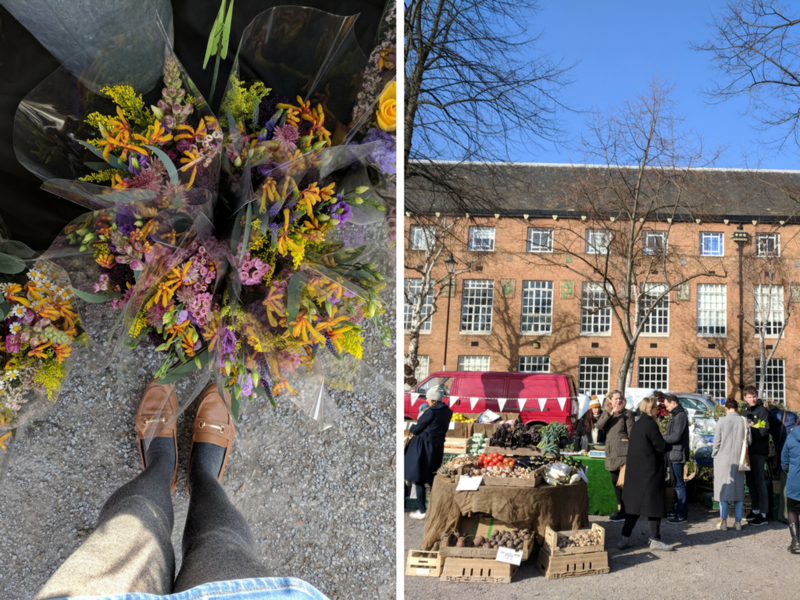 Held in a carpark, the market is small but absolutely adorable, with various stalls selling flowers, vegetables, artisan bread and cakes. There were even a handful of street food vans there which we need to try and work our way through. And if you need another incentive to go – there were SO MANY DOGS there. I do have a tendency to get into a show a few thousand years after it’s been released, but OH MY GOSH THE FALL IS AMAZING. I’m still on season 1, but I’ve managed to storm my way through the first 4 episodes already. I’m still not entirely sure what’s going on, but Jamie Dornan is so terrifying in it, I can’t help but keep watching! Every month I’m blown away by just how bloody amazing my circle of friends are. This week was especially difficult for me as it marked the one year anniversary since my beautiful mum passed away. It still doesn’t feel real – and I’m not sure it ever will. I still keep her phone charged up next to me, and I constantly expect her to be texting me with some inane joke she picked up from one of her patients. One of my mum’s friends got it spot on when she said that my mum chose some amazing friends, who are now like my very own aunties. I have the smallest of families (it’s now just me and my nan), so having these amazing women look out for me, sending me cards and texting to see if I’m OK means the absolute world. 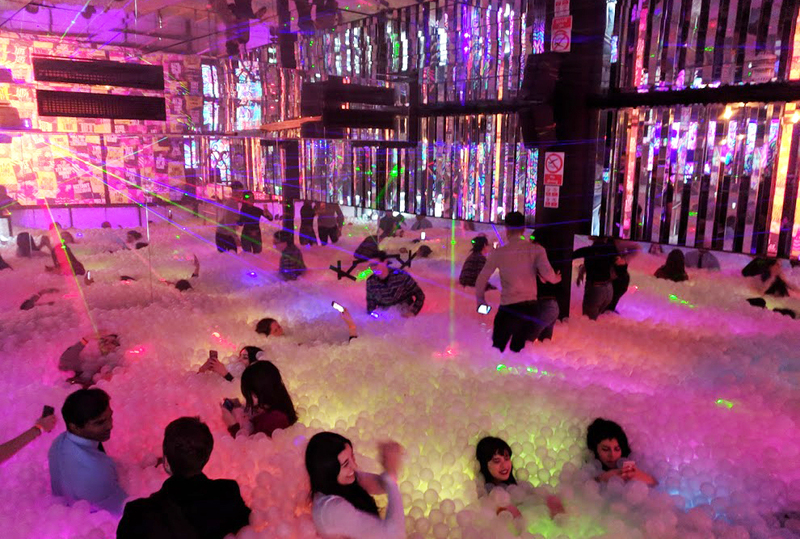 This week I got to relive my childhood with a visit to Ballie Ballerson, a giant ball-pit for adults near Shoreditch! We went for Keri’s (from Ladies What Travel) milestone birthday and it was so much fun. I have no idea how we played in these as kids as they’re SO exhausting after you’ve thrown yourself in a handful of times. I’m writing this the morning after our amazing experience with The Literary Hour, and I’m still reeling from how awesome it was. It was a 5-course meal themed around the novel Around The World in 80 Days by Jules Verne, with each course based around cuisine from a different country that features in the book. I promise to write up a full review on this as it was one of the best things I’ve ever done in London. Sadly, though, this pop-up event comes to an end on the 4th March, but keep an eye out for their new chapter (based around a different book) later this year. Working around Shoreditch, I have to be extra careful about adventuring out at lunchtime because I always end up spending all my money at lunchtime. 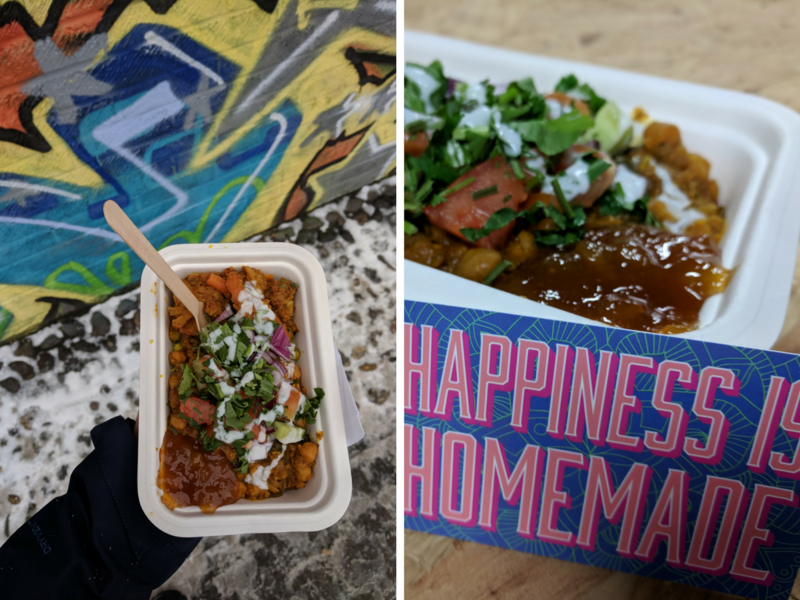 But Sonita’s Kitchen at Boxpark is one place I’ve happily forked out my money to this week – not once, but TWICE! Their regular curry pot sets you back £7, but you get a choice of three curries on top of your rice or roti. With vegan and meat options, it’s an absolute crowd-pleaser. Oh and their paneer spring rolls are sensational. I used to be such a huge reader, one year reading 36 books (instead of the usual 6) for the local library’s Summer Reading Scheme (#nerd). But it’s something that’s fallen by the wayside as work has taken over. I recently read The Guilty Wife by the fab Elle Croft and couldn’t put it down. I bought it to read on my flight to Lanzarote, but ended up getting halfway through before we’d even taken off… Since then, though, I’ve been steadily looking into getting through my back-catalogue of books, beginning with On The Other Side by Carrie Hope Fletcher, all about an elderly woman who dies and finds her soul is ‘too heavy’ to pass through into heaven. OK, not going to lie, cats are probably going to feature on this list most weeks, but I’ll try to keep it to a minimum. But this week I’ve just been surrounded by them, not least because I went back to Lady Dinah’s Cat Emporium for some High Tea. 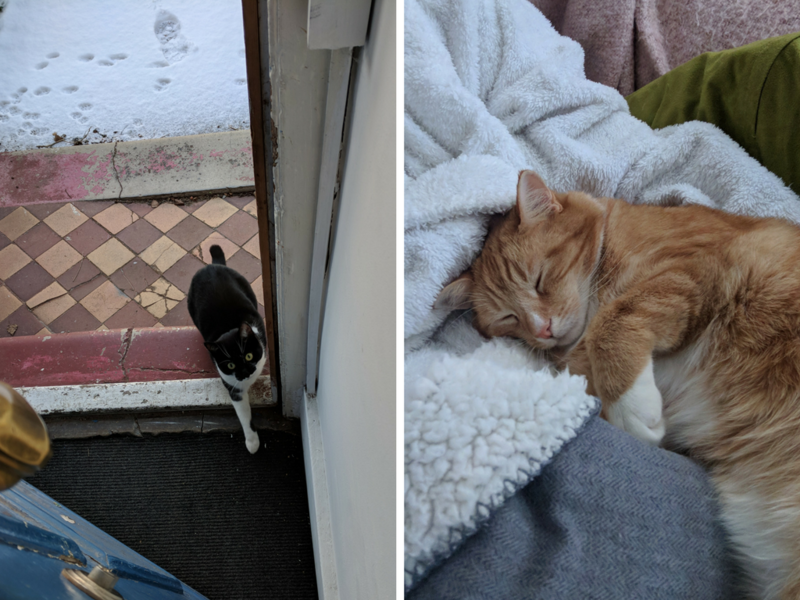 Also, with the snow being so crazy even here in London, I’ve been snuggled up with my ginger boys – and we’ve even had some of the locals try to visit (below left…). This is a bit of a weird one, but for years I’ve always been fascinated by calligraphy but never really done anything about it. This week though I decided to put pen to paper and try it out for myself – not with the proper equipment, mind, just a regular pen and some A4 printer paper, ha. But I loved it so much that it’s given me the desire to look into it more. With that in mind, does anyone have any tips? 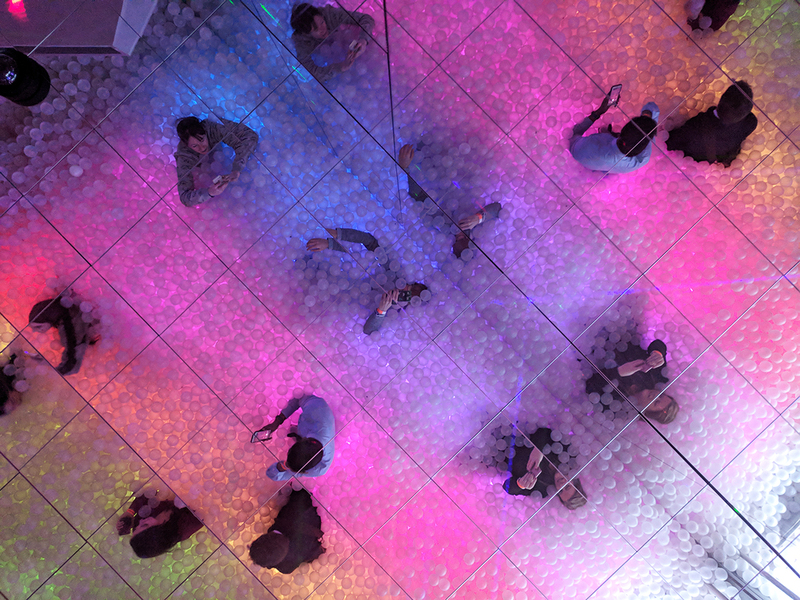 Maybe there’s a place in London that holds some awesome workshops?! MAYBE YOU WANT TO COME WITH ME? OK, control your excitement, Em. See you all next Friday – and have a warm and cosy weekend! Funny to be reading this just after getting home from Broxkley Market! Loved reading this! Looking forward to next week’s instalment.